Approved fireworks go on sale beginning June 24. KVUE — Fireworks sales kick off Tuesday across Texas in preparation for the Fourth of July season. More people are expected to celebrate July 4 with fireworks this year due to increased rain falls over Central Texas. According to the Texas A&M Forest Service, the drought index for Central Texas is low for this fireworks season. As of Tuesday, no burn bans are currently in effect in Central Texas. 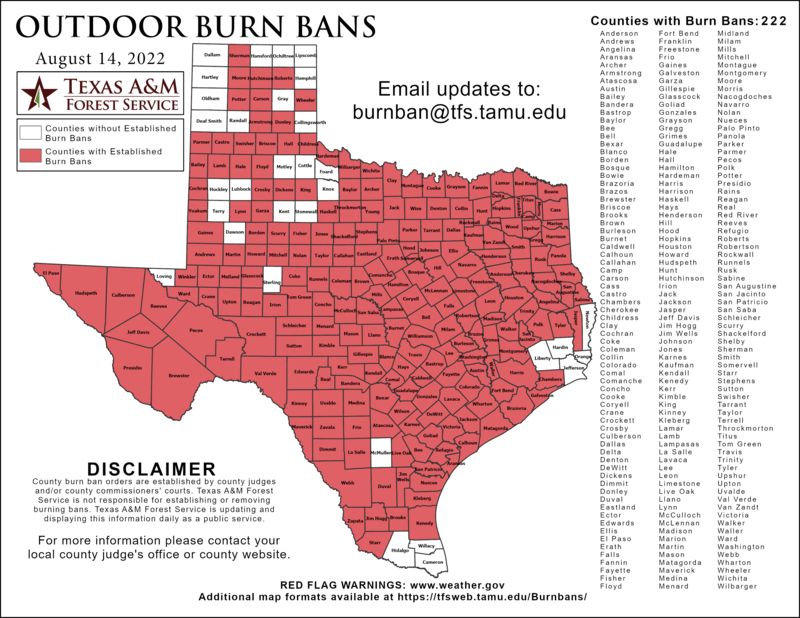 Go here for a map from the Texas A&M Forest Service listing which Texas counties are currently under a burn ban. 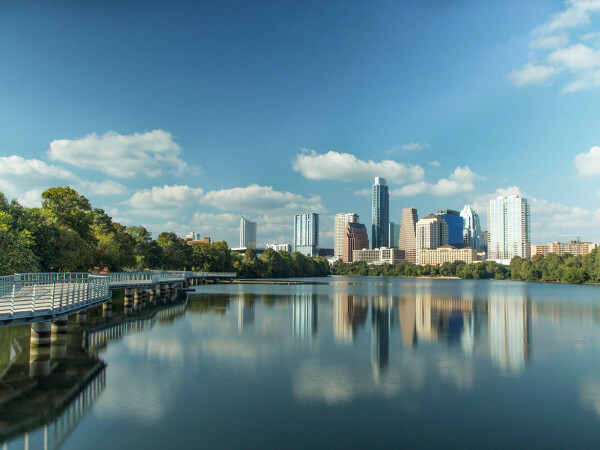 According to city law, the sale and use of fireworks is not permitted within the City of Austin and within 5,000 feet of city limits. It is also illegal to possess fireworks within the city. However, there are some items not classified as "common fireworks" that are allowed within city limits. These include "snakes" and "glow worms," as well as sparklers, noise makers and smoke devices. Please head to the City of Austin Fire Department website for a full list of approved items. To read more, visit KVUE.